Are you craving a little getaway with your kids this holiday? 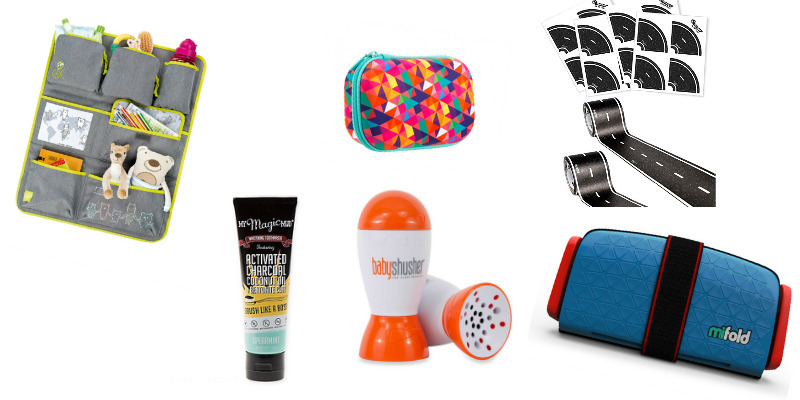 If so, check out our round-up of must haves for wanderlust, kids, and holiday travel. I love to travel and explore new places, and with the holidays here, many others will be embarking on a trip as well. We have gathered up some great products to keep the kids entertained. Let’s have a look! When we’re road tripping, my son always has a bag full of toys, activity books, and more. Then there’s a snack bag, and his electronic devices. However, they’re always all over the car. That’s where Lassig’s Car Wrap-to-Go comes in. It attaches to the back of a front seat and has pockets for all of their stuff. 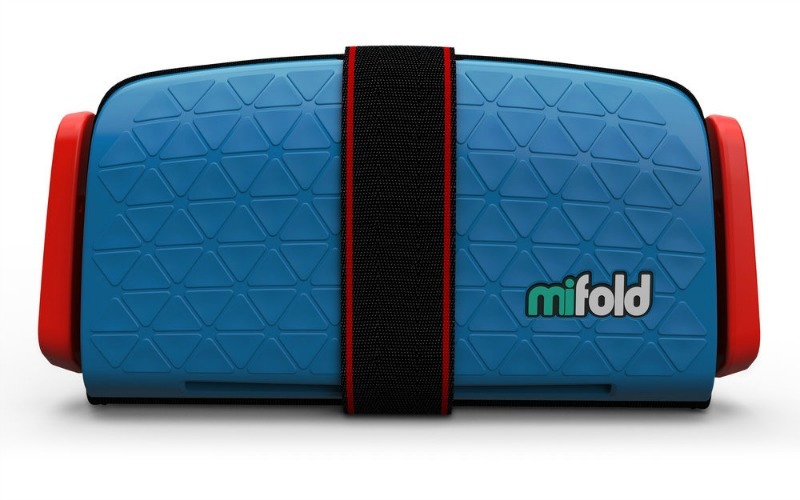 If you have younger kids that still need to be in a booster, then you have to check out the mifold booster seat. This one is perfect for traveling, and easily transfers to different vehicles. It fold right up! But don’t worry, it’s still just as safe as traditional boosters. Crayons and colored pencils are a must have for any road trip. But they’re rolling all over the car! 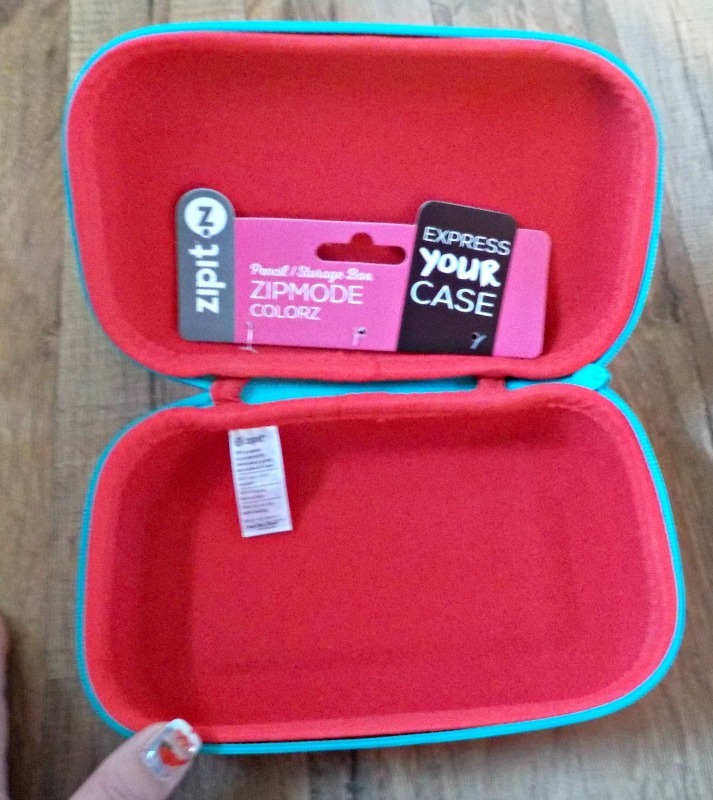 That’s where ZIPIT’s Colorz Box storage case comes in. 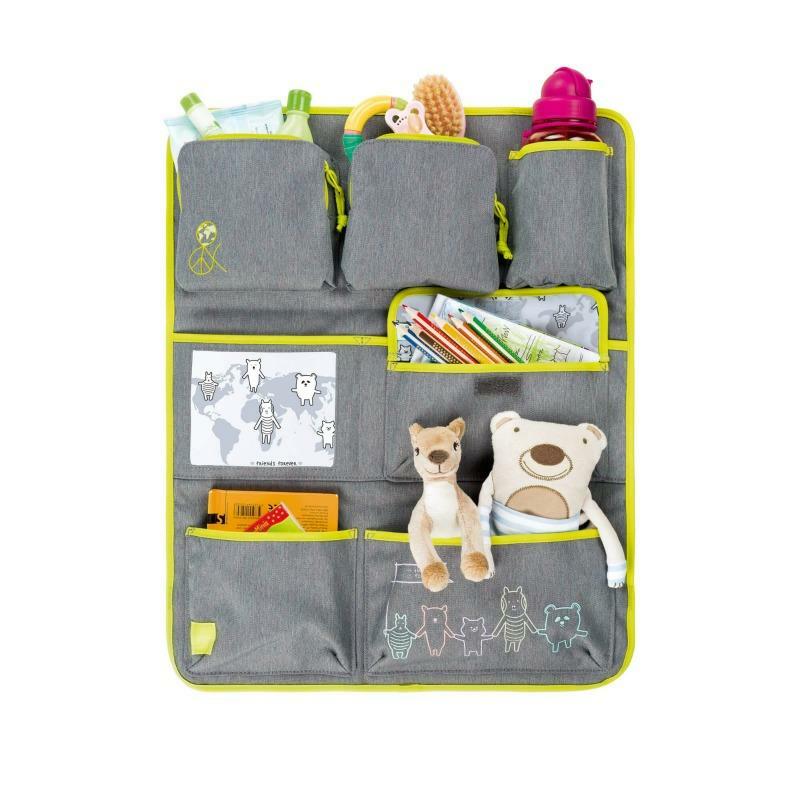 It’s nice and roomy and will hold tons of coloring utensils. You can even fit smaller activity books, or a Mad Libs book in it. Okay, so you get to your destination, and baby is a bit stressed because of its new surroundings. Baby Shusher helps calm little ones so they can get some much-needed sleep. If your kids love toy cars and trains, make sure you pack a few. 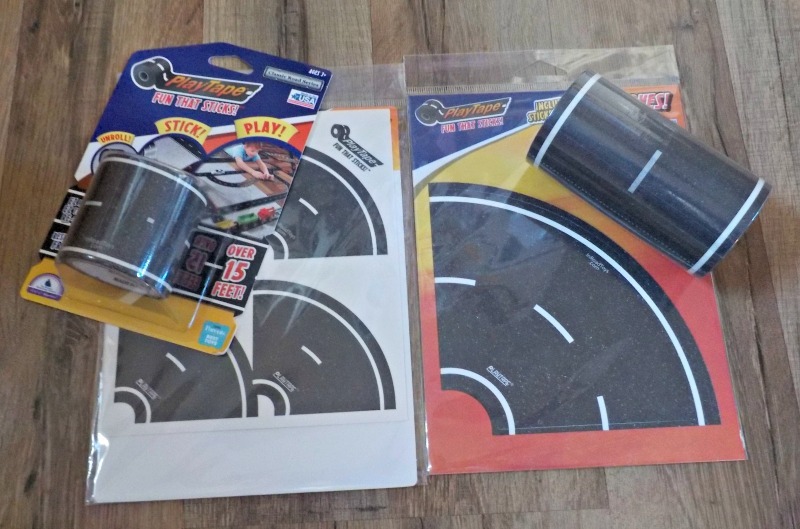 (You could even use the Color Box to pack them up) Grab some InRoad Toys PlayTape too. Your kids can set up roads all over the hotel room, and they easily peel up when it’s time to check out. Whether you’re traveling or staying home, clean teeth and fresh breath are a must. 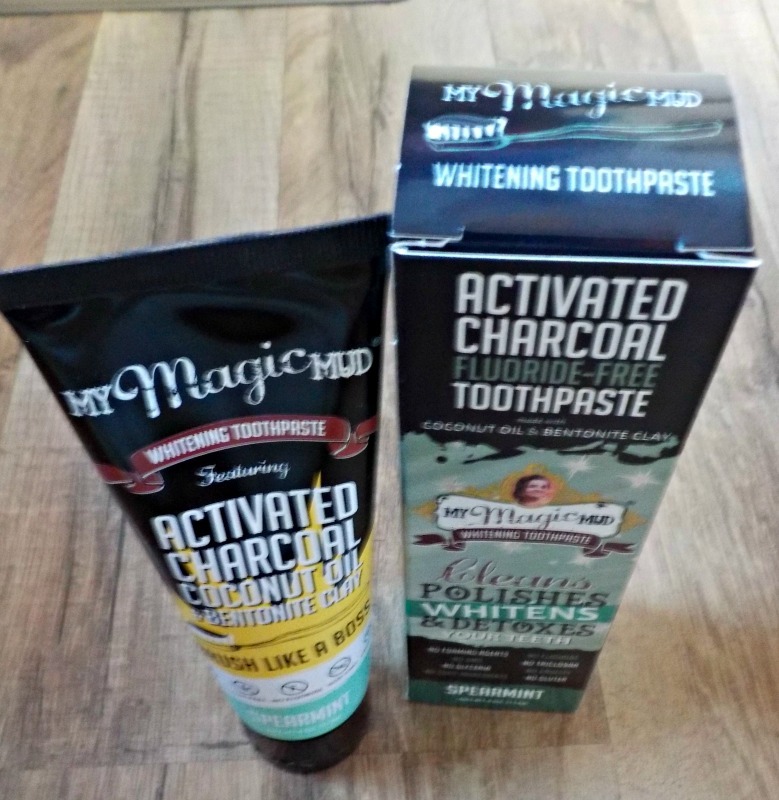 Check out My Magic Mud Activated Charcoal Toothpaste comes in. It naturally cleans, whitens and polishes your teeth. You can choose from three tasty flavors too.